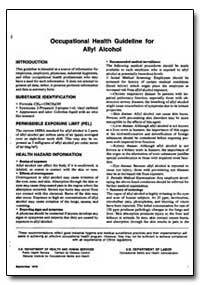 Postexposure prophylaxis (PEP) refers to using certain drugs called antiretrovirals, or a combination of these drugs, in an attempt to reduce the risk of HIV infection for health care workers following an exposure to the blood or body fluids of a patient with HIV. 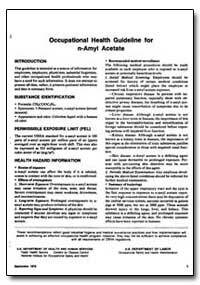 One study of health care workers who took AZT for PEP after a needlestick injury found an 81 percent reduction in HIV infection. 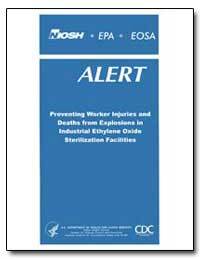 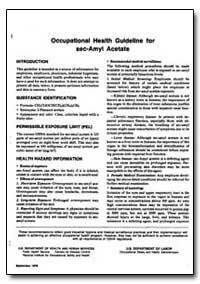 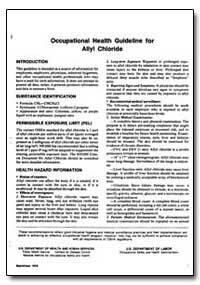 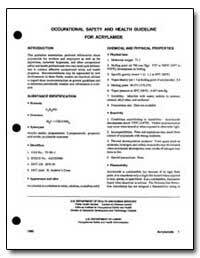 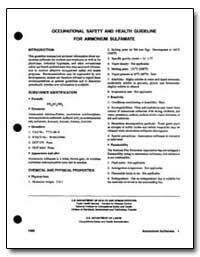 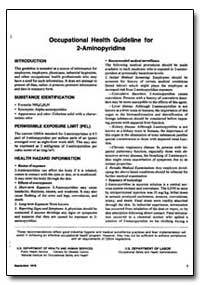 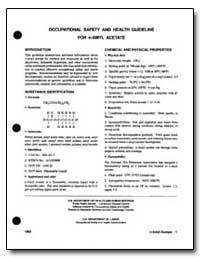 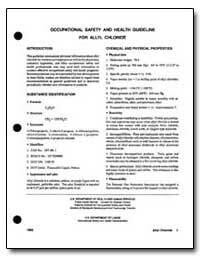 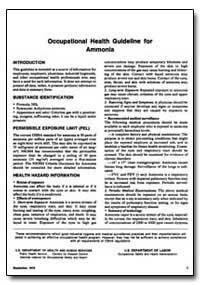 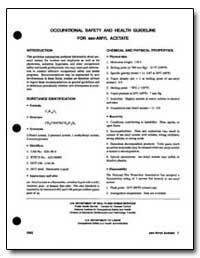 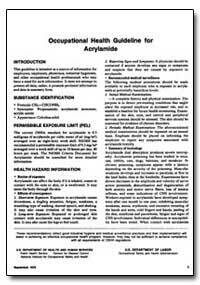 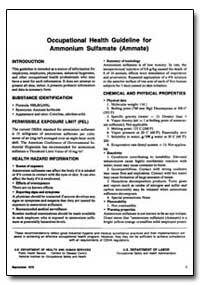 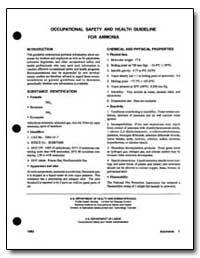 This guideline summarizes pertinent information about B-CHLOROPRENE for workes and employers as well as for physicians,industrail hygienists, and other occupational safety and health professionals who may need such information o conduct effecitve occupational safety and health programs. 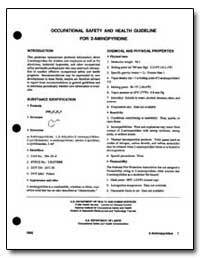 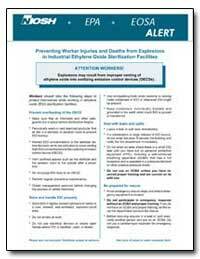 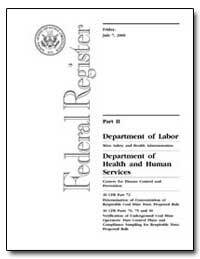 This guideline summarizes pertinent information about decabirane for workes and employers as well as for physicians,industrail hygienists, and other occupational safety and health professionals who may need such information o conduct effecitve occupational safety and health programs.